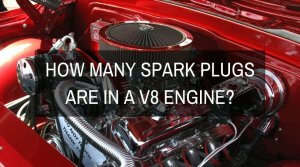 You might think its common sense that a V8 engine should have eight (8) spark plugs, but this depends on the type of V8 motor. 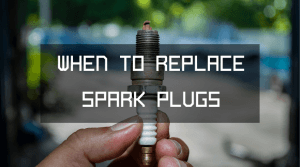 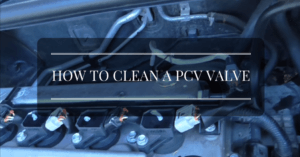 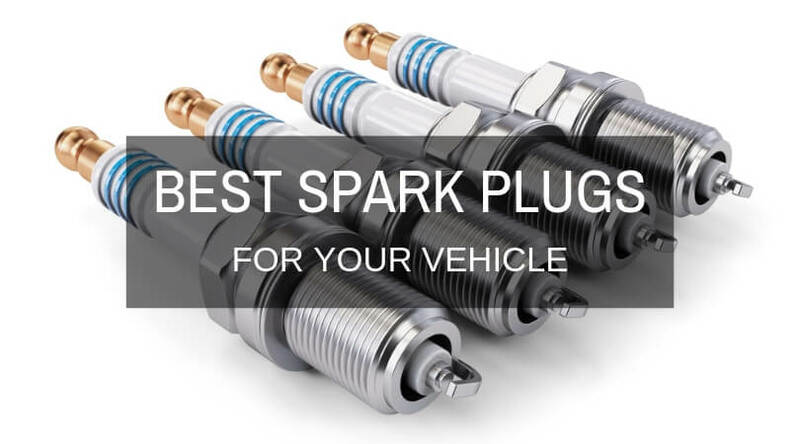 So in order to answer the question of how many spark plugs are in a V8 motor, it is important to figure out the kind of V8 motor in your vehicle. 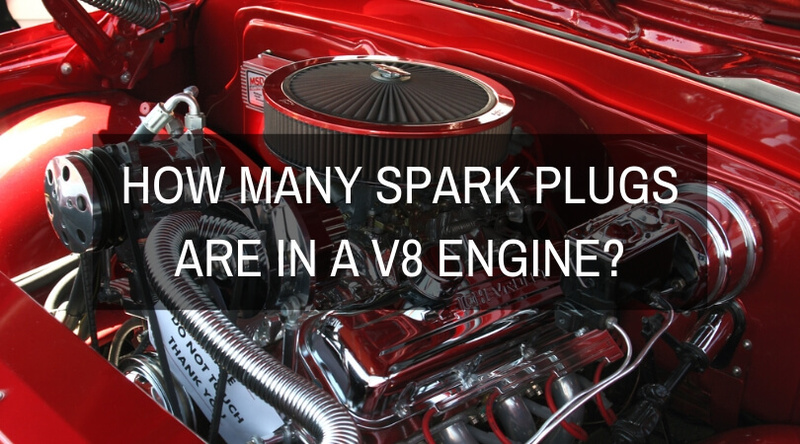 However, it’s a given fact that ordinary V8 motors will have a total of eight spark plugs. 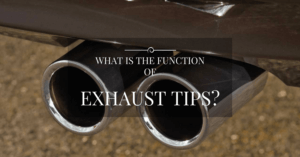 That’s one per cylinder. 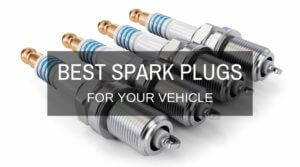 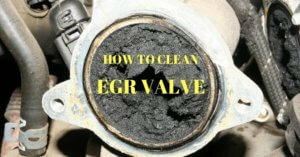 The same goes for V6 motors or four-cylinder engines with six and four spark plugs, respectively. 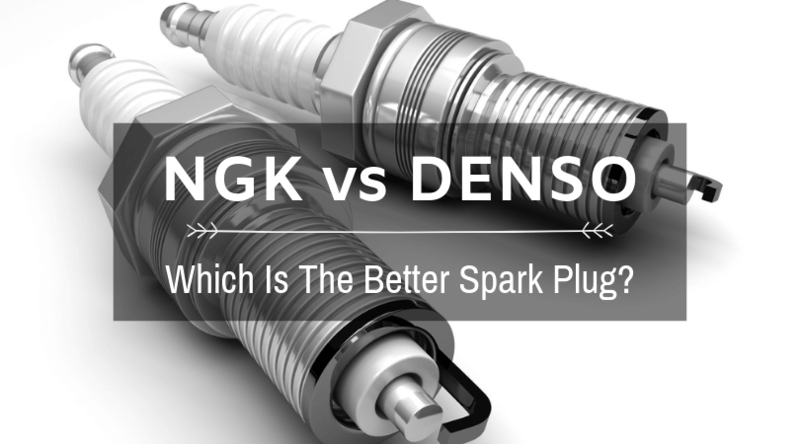 But there are some V8 motors from European and American brands that utilize dual-ignition or twin-spark technology. 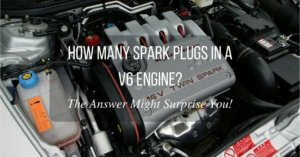 If this is the case, a V8 motor will have more than eight spark plugs. 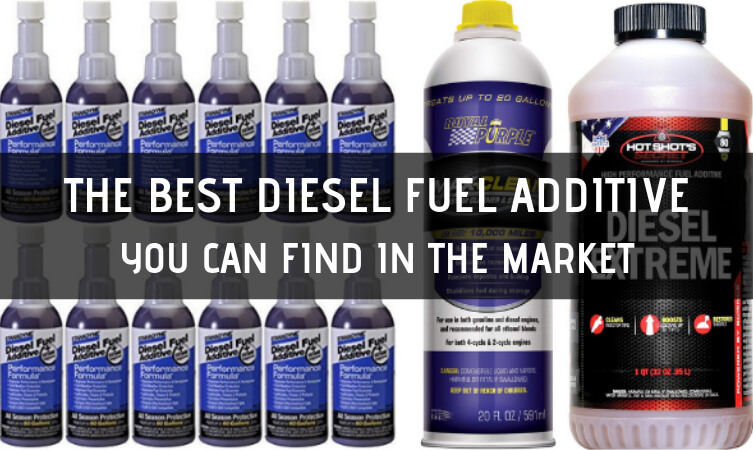 Until the late 20th century, diesel fuel additives were not so much of a hot topic. 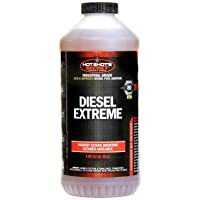 Due to the robustness and versatility of the diesel engine, suitable diesel fuel is made from a mixture of straight-run distinctive distillation elements. 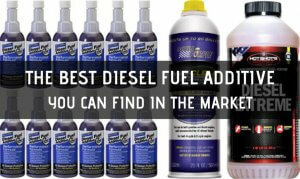 With the increasing demand for fuel, the demand for diesel fuel additives has also increased. 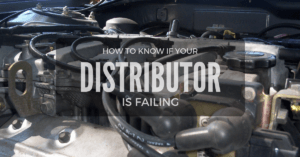 Even though there is no particular definition of what exactly an additive is, the consensus is that an additive is something added at less than 1% w/w (i.e. 10,000 mg/kg or 10,000 ppm). 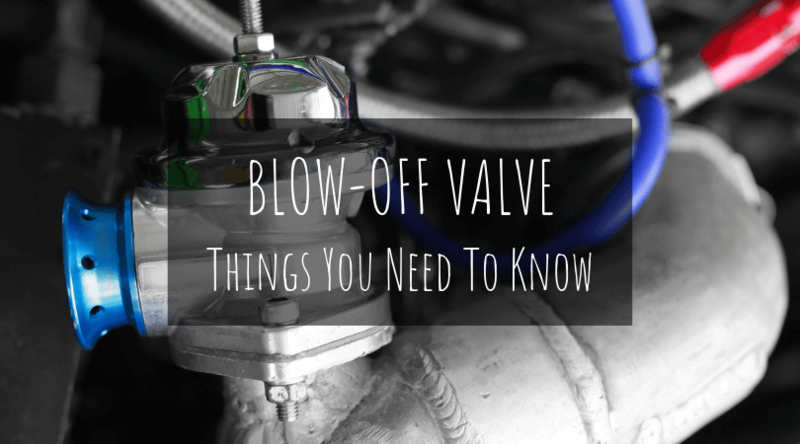 Owing to this low additive rate, the physical features of the fuel, like its volatility, viscosity, and density, does not change significantly.